JMS Services was established in 2007 by myself, Jonathan Smyth. 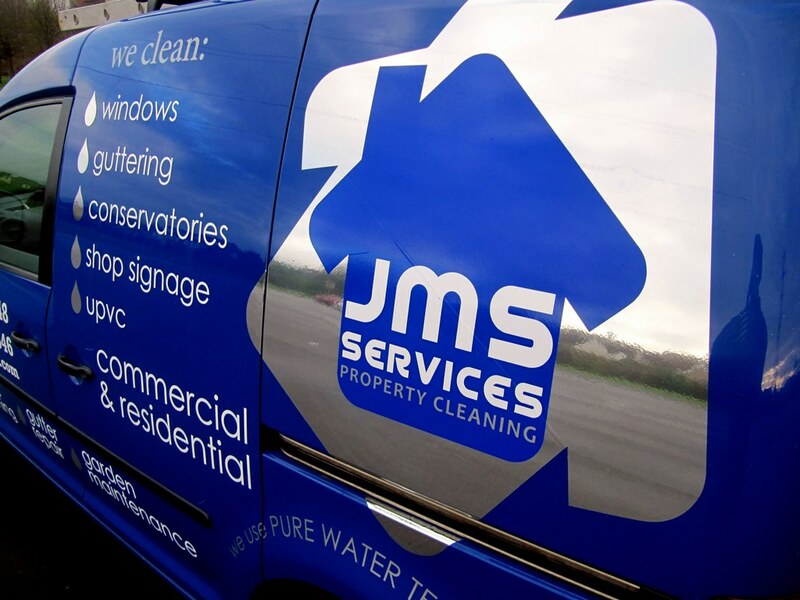 I have nearly fifteen years experience in property cleaning and maintenance, working on thousands of businesses and homes throughout Belfast and beyond. .
As a local business owner, I realise that JMS Services is built upon our reputation, so providing a quality, reliable and trustworthy service is of the utmost importance and is testimony to our continued success. By providing this, we continue to maintain and grow our customer base which include business and home owners, churches, apartment developments, landlords, estate agencies and charity organisations to name a few. Working throughout Belfast and the surrounding area, we hope that when you require any of the services that we provide, that you will consider contacting us for your free, no obligation survey and quotation. JMS have over 10 years of experience in the property cleaning industry, with specialist knowledge of external cleaning processes.